Aunie Sauce: Colleen Samantha... Unique, Faithful, Blessed. Have you ever meet someone who just knocks your socks off? Who goes on a community-changing mission each day? Who tries so hard to spread love and faith to all she meets? Who is a beautiful person inside and out? That person is Colleen Samantha. She's a blogger, a missionary, a visionary. She makes her own waves, and changes lives. Today she's going to tell you a little about her wonderful self. 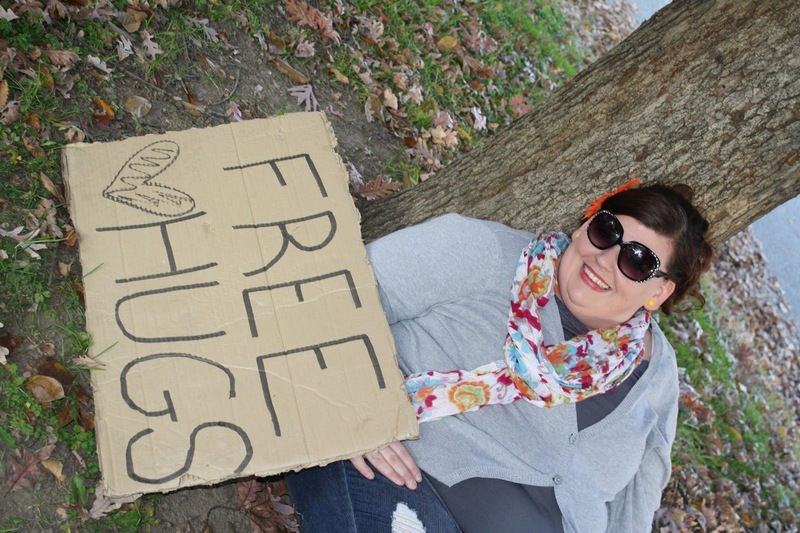 Her goals, her faith, and her incredible weight-loss journey. She's also going to give you a little surprise in the end... so keep reading. And now, Collen, take the stage, girl! · Tell us a little about yourself. Don't be nervous, just let it spill, girl! 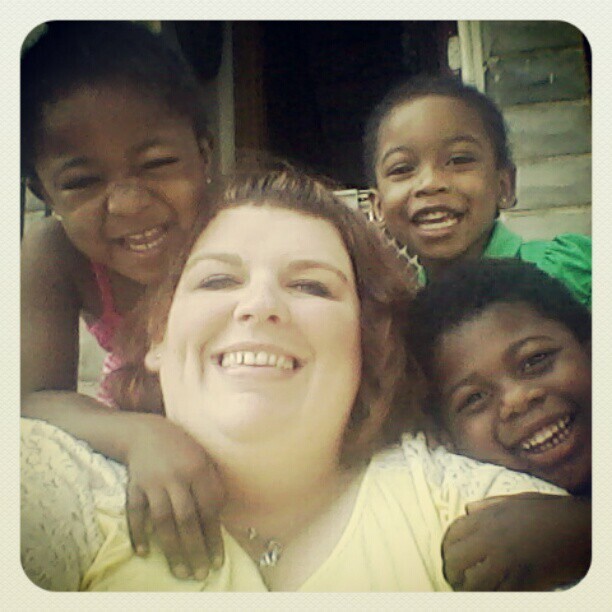 I am a Kansas girl turned big city girl now living (and working) in inner city Baltimore as a missionary. I love my life, it’s a life full of Grace, Redemption and Beauty! When I am not spending time loving all the kids who daily turn my home into a playhouse or doing ministry, I love to relax with friends, read my favorite book near the water where the boats dock in our city, study at Panera, get lost in Target dreaming about all the things I want to buy, feeding the ducks, attempting to do photography and just enjoying what life has to offer! I love Jesus with everything in me and live my life completely by faith, that can only be found in Him. · What inspired you to start a blog? I think the main reason I started a blog was because I wanted to share with others how I am able to live out my faith daily, but also I wanted to be a voice for my community, some of my blog posts are inspired by the people that I love and work with. I think that the blogging community can be extremely powerful if used in the right way. I have found some of my biggest supporters (both prayer and financial) through my blog. I am daily inspired by the other beautiful women that I have met in the blogging world. · Your faith and voice are so powerful on your blog. When did you become a Christian? I accepted Christ for real when I was 22 years old on a youth retreat that I was chaperoning, weird right? I say for real because when I was little I went to a private school and in first grade, everyone prayed the prayer, but I didn’t truly understand what it meant to allow Jesus into your heart, I know understand what having a relationship with Christ truly means, it doesn’t mean I am going to wake up tomorrow and everything will be right in the world, every day is a battle, but one that we can fight with our Savior. 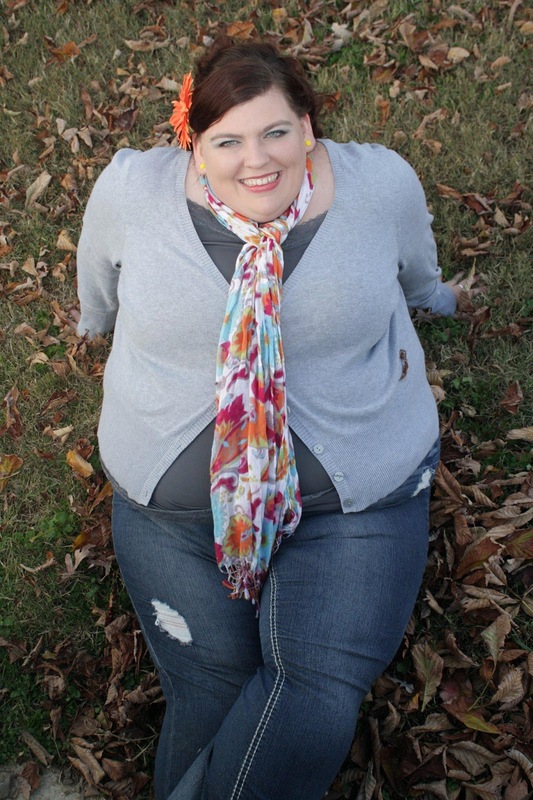 · You talk about your incredible weight loss (over 100 pounds!) on your blog. How do you do it? Where to from here? I have lost 178 pounds in about a year and a half. Food was an addiction in my life, it was my friend, it was something in my life that would never abandon me, never hurt me, never talk mean to me, when I was sad I ate, when I was angry I ate, when I was emotional I ate… you get it…a few years ago I went away for about a week and half all by myself to a place where I had little access to internet, I had little access to TV, it was my bible, prayer, the beach and myself, it was there I realized that I seriously had an addiction to food, and while no one else could see the sin that was taking over my life (binging, purging, not eating, it was roller coaster) that I needed to stop, I needed to take control of my life, I needed to take control of the addiction to food, what people don’t always understand is that an addiction to food is just as deadly as an addiction to alcohol, drugs or whatever else you might find yourself addicted too. So I came home from that trip determined, to find something that would work for me, and what has worked for me is Weight Watchers, I’ve been on the program for nearly two years, I am still able to eat all of my favorite foods, just with portion control, the thing I love about WW is that it really teaches you how to make lifestyle changes, it’s not about dieting it’s about changing the way you view food and eat. I also joined a gym, and I love exercise, I love to be active. From here, I still have a decent amount of weight to lose, but I am going to do it, I am determined, I also want to share my story with other girls and young women who struggle with weight issues, with an abusive past and who want to know how to change their lives. · If you could describe yourself in 3 words, what would they be and why? 2. Faithful: I live on the support that I raise monthly, my job of living and working in an inner city community did not come with an awesome (monetary) salary package, I raise my own support (salary), I pay my own health benefits etc. I quit a job where I was making a decent salary, had benefits and was guaranteed a job until I didn’t want it anymore, so that I could work for Jesus, so that I could follow my heart, my dreams and my calling. I mentioned it above that I live by faith, it is true, I never know when I might lose a supporter, I never know when I might have an emergency and need extra money, but I have far greater rewards that money could ever provide for me. 3. Blessed: Part of living on faith, means that God fills my life with blessings and this He does, I was recently in a bad car accident and I am recovering (9 weeks now) from a brain injury I have had to take a step back in a lot of areas in my life to recover and the blessings that have been poured into my life through this are amazing. I am blessed with an amazing group of believers I am able to call friends and family, I am blessed with people who see and hear my heart for ministry and want to support it through prayer, finances, or my wish list. I am blessed with people who will hold me accountable, who will pray with me and who will love me through anything. · Anything else you think we should know? When I am feeling discouraged this is one of my favorite videos, and I wanted to share it with you guys, I hope it will bring you some comfort. Her voice on her blog is so amazing. I adore reading the stories of her inner-city life. I love reading her triumphs... and her struggles. She is a beautiful girl with so much to give. a surprise gift package of her favorite goodies! She may include a gift card, note pads... who knows! Giveaway ends Saturday the 9th @ midnight. aunie, i have been visiting colleen's blog. what a sweet, amazing girl she is. I'm really excited to keep up with her! So excited to meet a new blogger! I have signed up to follow her and can't wait to see more posts from her. Thanks for sharing her with us all! Hope you both have a great week! I didn't put some of my favorite things they are fun pens and paper, I also love chocolate and sour patch kids!! I love jewelry and purses! I love Sour Patch kids!!!!! A few of my favorite things are chai, dresses with pockets, and birthday parties. I got a chai on Saturday, a new dress with pockets yesterday, and now all I need is a birthday party to go to! Can't wait to follow her, awesome post! She seems awesome! Can't wait to get to know her! Some of my favorite things... my camera, tervis tumbler, mascarra, and Bible! My favorite thing is nail polish, I'm addicted to painting my nails! It started out as something I did so I wouldn't bite them, but now I just love how fun it is! notepads, fun colored pens, chooclate, postcards, knick nacks, books, movies, letters, blog friends and jewelry! Thanks soooo much for this! !